Many horses have issues with balance, straightness, and range of motion, especially off-the-track-thoroughbreds. Horses are similar to people, in that they have a preferred laterality. The dominant (strong) and hollow (weak) side of the body-being right side or left side dominant. Because they have a weaker side of the body, the anatomical structure will naturally be "unbalanced." When there is repetitive motion or strain on a part of the body that is compromised due to lack of balance or muscular symmetry, often times injuries can occur––which leads to a restricted range of motion and can present itself as short strides, body soreness, stiffness, lameness and other physical and/or behavioral issues. 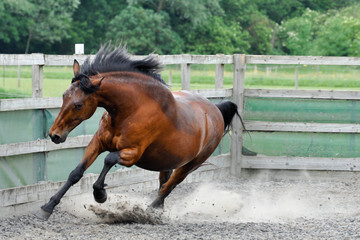 Even though a horse’s natural balance is more on the forehand, this can become exaggerated when more weight is placed toward the front of the horse. This is compromised even more when the hind end is weak. Developing strength in the deep core muscles and rear of the horse is essential. The hindquarters are responsible for the propulsion of the horse and aiding in true collection. It is also equally important to strengthen the deep core muscles of the horse’s neck to aid in the elevation at the base of the neck and for flexion at the poll. Maybe your horse can’t maintain a consistent frame or perhaps they aren’t responsive to your aids the way you’d prefer. Well, these are fairly common issues and they won’t resolve on their own, even with a horse that’s "sound." In order to achieve true collection, more engagement from the hind end is required. The horse must train to step farther underneath the body from the hindquarters. This propulsion from the hindquarters allows the horse to be “lighter” on the forehand and with strong deep core muscles, also aids in the proper elevation of the neck and flexion at the poll. How many of these issues is your horse experiencing or exhibiting? For example: Is Your Horse Having Difficulty With Flexion or Collection? 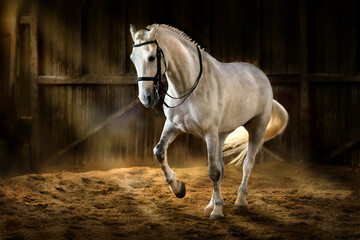 Many dressage and racehorses have difficulty with lateral flexion and rotation. 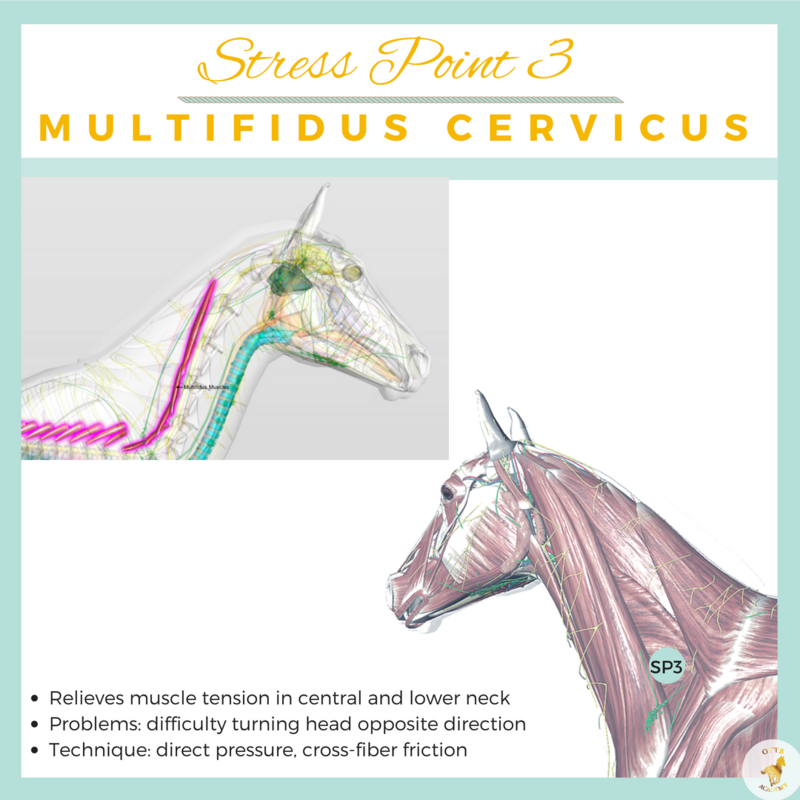 Releasing the stress point of the Multifidus Cervicus with regular massage therapy and stretching exercises can help alleviate muscle pain and tension-allowing your horse improved range of motion for collection and flexion. The results can be higher dressage scores, improved running times and the most important, A HAPPIER HORSE! The Good News Is You Can Help Your Horse. Strenght. Flexibility. Balance. Symmetry. Suppleness. Overall sense of well being. Practicing these exercises and techniques regularly will help your horse improve flexibility, symmetry, balance, suppleness and better collection supported by a strong core and hindquarter engagement. This is a great way to work with your horse on a deep physical level using holistic techniques to develop those otherwise difficult to reach core muscles. It takes commitment and persistence, but it's not time-consuming. Do you have an extra 5 minutes before you lunge or tack up? That's all you need to get started. 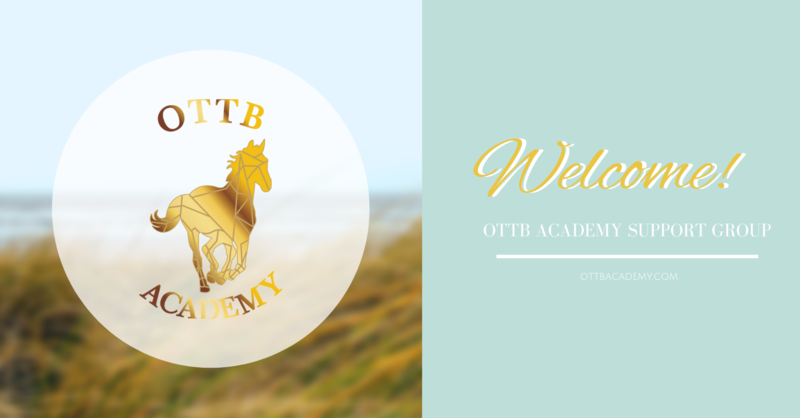 Your horse will experience results over time if you are consistent in doing the exercises and treating them with massage therapy is very useful to further development and injury prevention. Learn why your horse may be experiencing muscle tension and why it's important to learn some basic techniques you can do for your horse to help release tension and alleviate discomfort. Take the 5-Day Strong and Stretchy Challenge. Get FREE access to the beginner's guide so you can start simple exercises to improve your horse's strength and mobility TODAY. This is a great opportunity to implement simple, practical and beneficial exercises you can do frequently with your horse regardless of riding discipline. *Only a veterinarian can diagnose equine illness, lameness or other medical conditions. Massage therapy is never a substitute for veterinary care. If your equine is experiencing illness or lameness, please consult your veterinarian.